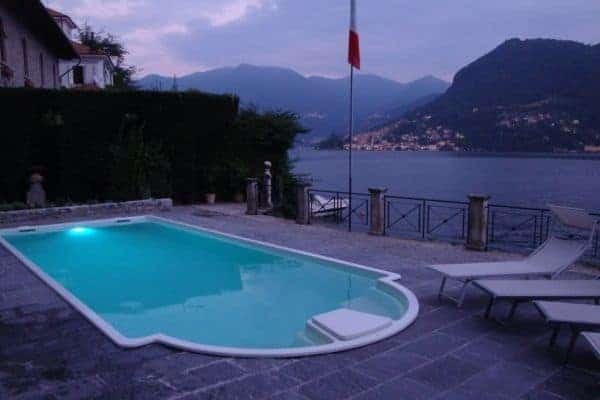 A few minutes by car from Cernobbio and a few minutes walk from the small village of Moltrasio, this luxury villa is located on the shore of famous Lake Como. 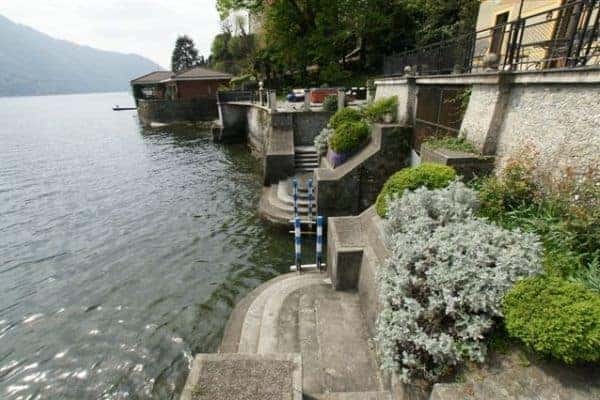 The mansion commands sweeping views of spectacular scenery and to reach it you will first need to leave your car in a private parking area before using an underpass (about 20 steps in total) of the coast road. 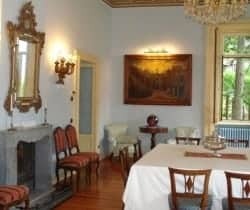 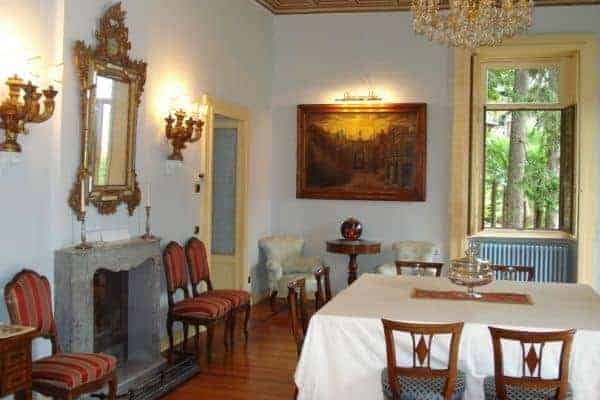 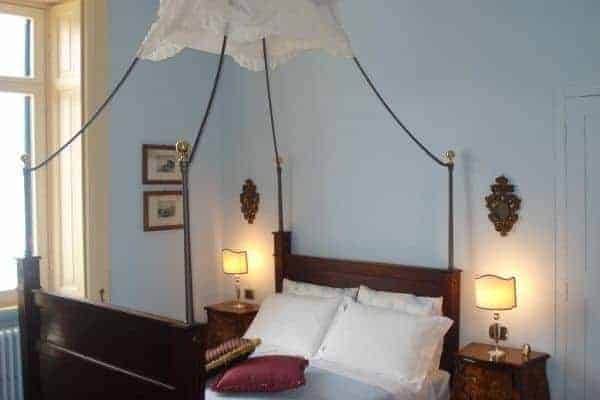 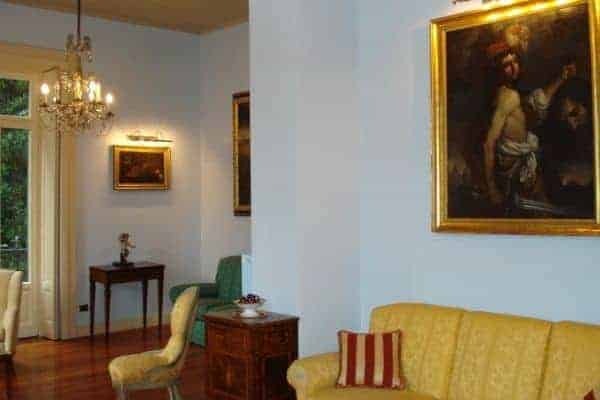 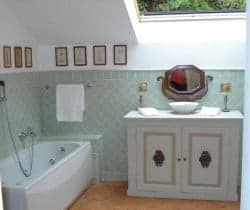 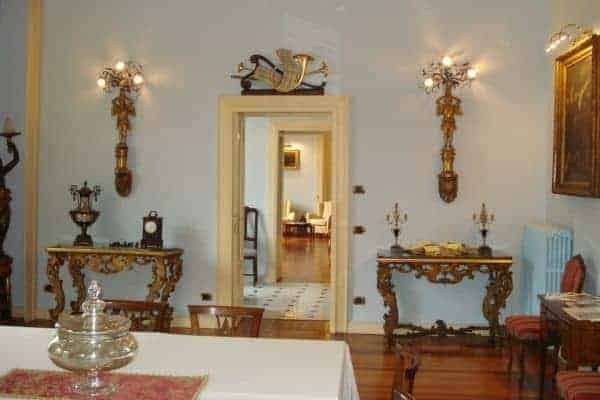 You will arrive at a property recently renovated, elegantly restored with the original features and splendour of a classic Italian summer residence preserved. 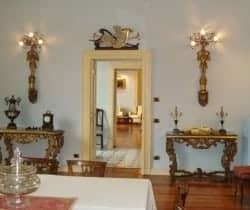 The interior décor is understated and a successful juxtaposition of opposites with modern comforts and is elegantly appointed within and out: sophisticated, classic furniture, damask fabrics, fine art, paintings and tapestries, beautiful light wood floors and ceilings, pastel, beautiful landscape garden and a private pier on the lake. 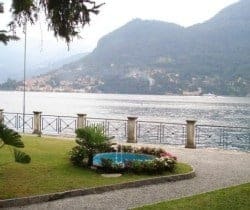 All evoke the magnificence of a time bygone when – since Roman times – the Lake was the exclusive retreat for aristocrats and the wealthy, many of whom built magnificent villas and palaces; several of which are now home to modern-day movie stars and world famous celebrities. 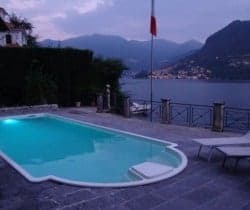 The quality of this luxury villa is no exception and one you may only ever dream about or perhaps see in a movie! 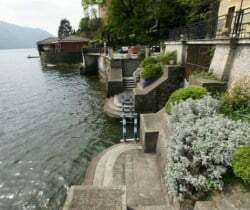 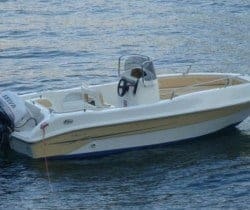 Here you can live out the life of movie star whilst rubbing shoulders with real ones; either as you take your private motorboat for a cruise of the scenic lake or over to dock at the Casta Diva Resort before you having a fabulous spa treatment, or as you enjoy scintillating aperitifs at the renowned Villa d’Este. 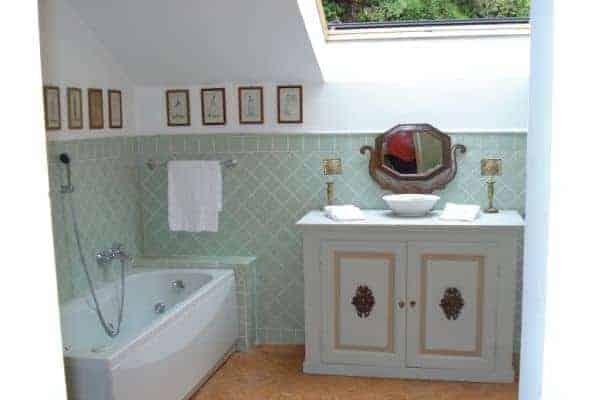 With a surface area of around 2,000 sq. 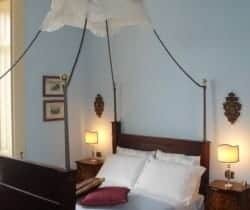 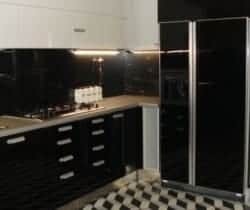 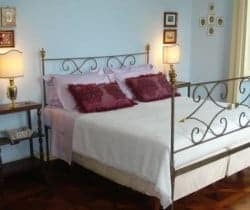 m spread over 3 floors, this luxury villa sleeps 16 people in 8 comfortable and tastefully furnished bedrooms. 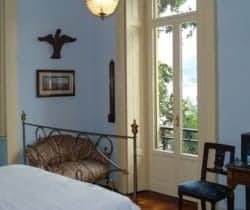 Stately antique and furniture combined with blue wall tones instil a sense of peace and tranquillity, and the villa’s large windows provide perfect outlooks on to a highly scenic lake and mountain landscape. 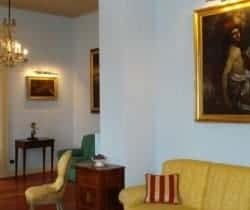 You will find the living room warm and welcoming – its fireplace and cosy sofas offer much needed therapeutic cosiness on colder evenings – and enjoy the benefit of sunshine streaming through, from early morning into the afternoon. 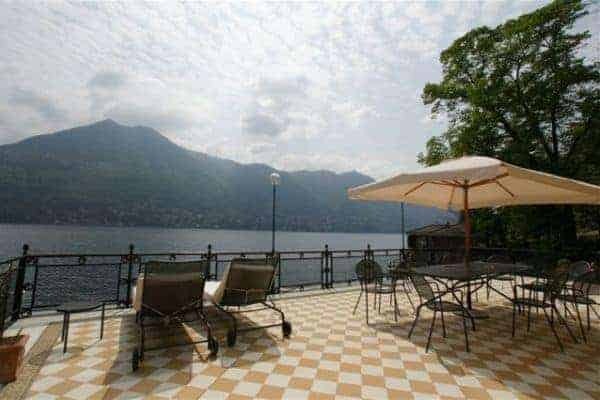 Your admiration can only increase when you go outside on to the spacious, tiled terrace overlooking the lake or retreat to the romantically shaded chill-out area and, even more so, as you dine on delicious meals al fresco whilst gazing out at the picturesque lakeshore villages of Torno and Cernobbio. 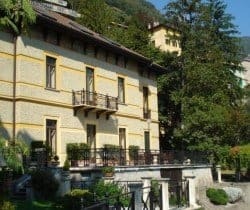 Children will love playing in the lush garden, probably as much as adults will enjoy it as a sanctuary for some relaxation and repose. 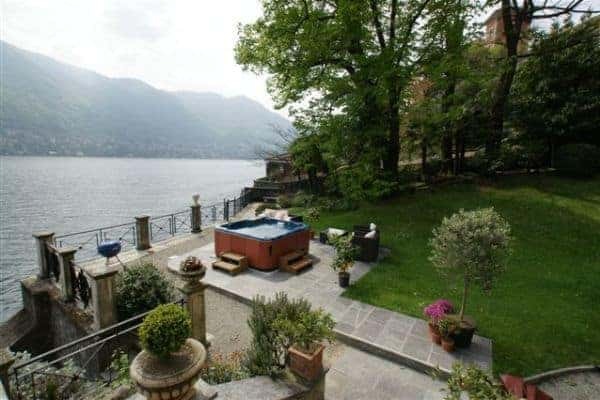 Here you will be refreshed by soothing lake breezes, the reassuring crunch of gravelled walkways, the cooling shade of trees, the calming trickle of fountain features, the bloom of flowers and silky touch of lawn and an enviable social hub; a patio Jacuzzi, which holds up to 6 people and majestically perched on the lakeside. 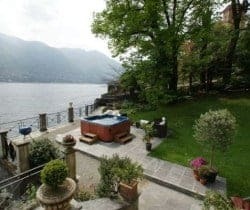 The great attention to detail in the restoration of this mansion makes it an exceptional luxury villa, and a truly special place for families and friends to share an epic, even fantastical holiday experience. 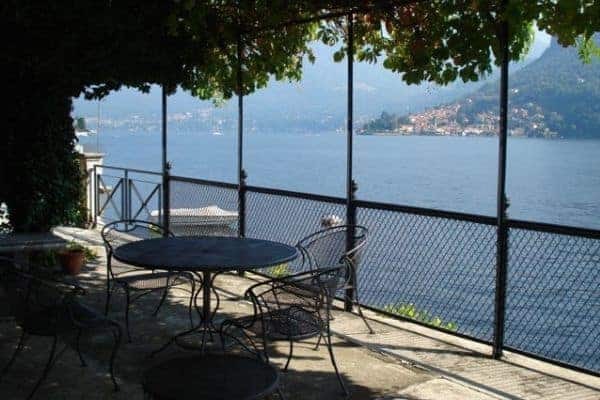 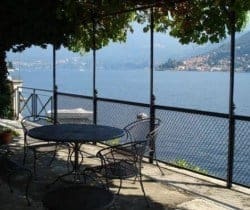 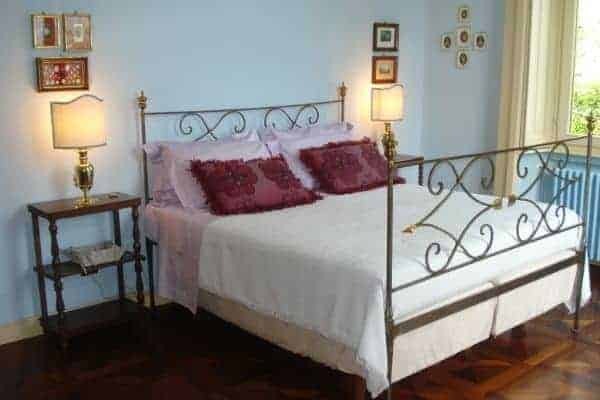 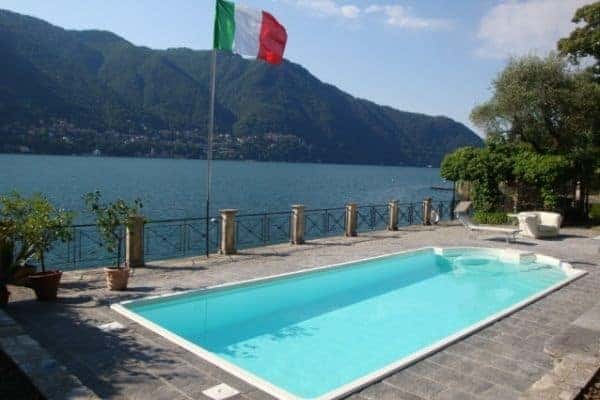 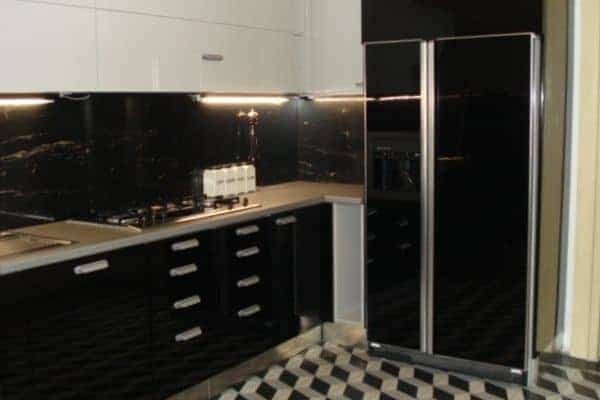 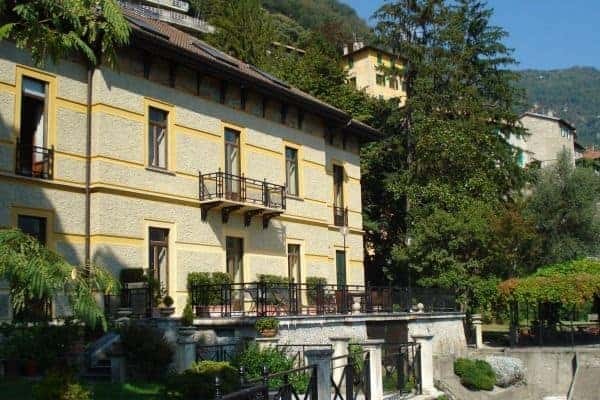 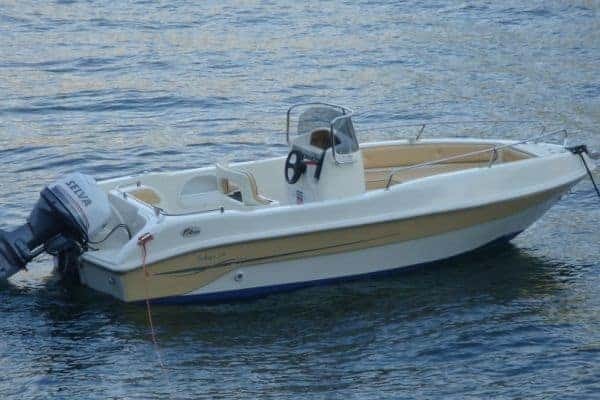 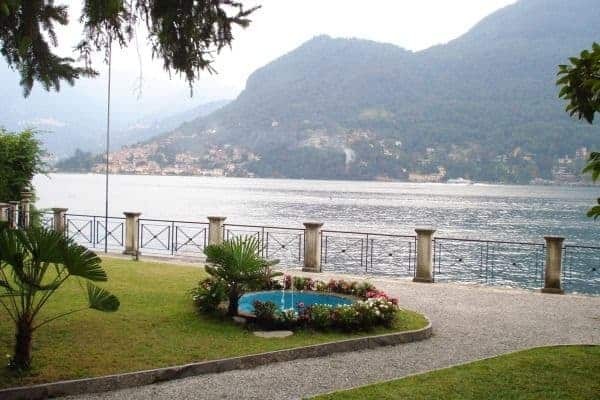 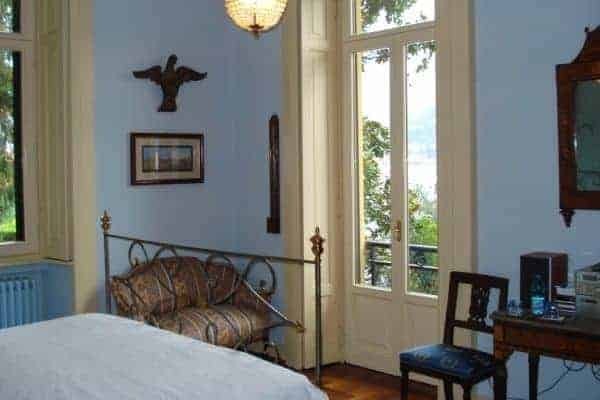 At any time of the year you will fall in love with this property beside Lake Como; widely regarded as one of the most beautiful lakes in Italy and the world.